Jula Keturatana’s eighth birthday celebration wasn’t quite what you might call ordinary. Instead of receiving gifts for herself, she asked family and friends to donate supplies for the animals at the Arizona Humane Society. Actions such as this are just one component of what Jula learned through Madison Simis Elementary School’s International Baccalaureate program. As a result, Jula, who now attends Madison No. 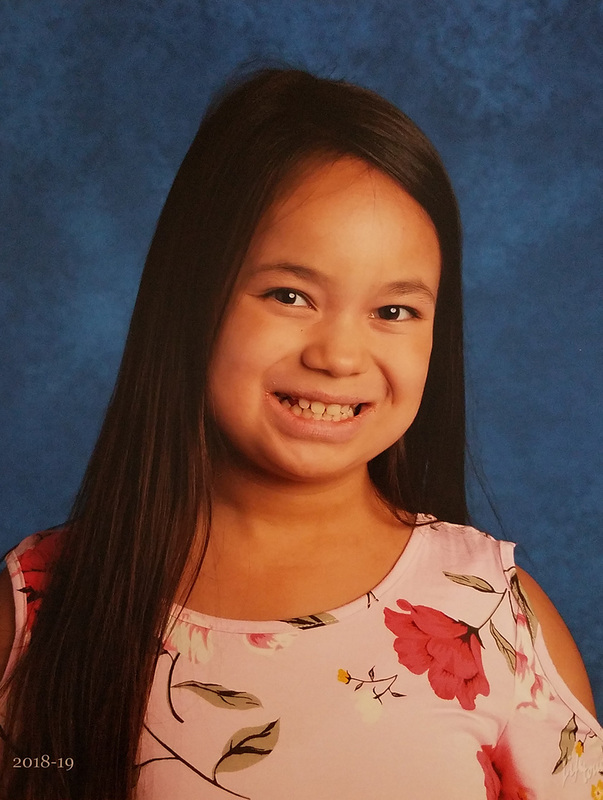 1 Middle School, was nominated and awarded the 2018 recipient of the Arizona IB Primary Years Programme Student of the Year award while a student at Simis Elementary. Through the IB curriculum at the Madison School District, students become independent learners capable of in-depth research, report writing, and taking action. Students inquire within the six IB transdisciplinary themes to become internationally minded. Melissa Powers, the IB Coordinator at Madison Simis Elementary, nominated her for the award. Jula said she was proud and overjoyed to win the award, the first student ever to win the AZIBS Primary Years Program Student of the Year. Her parents, Cathy and Kevin, are proud as well. 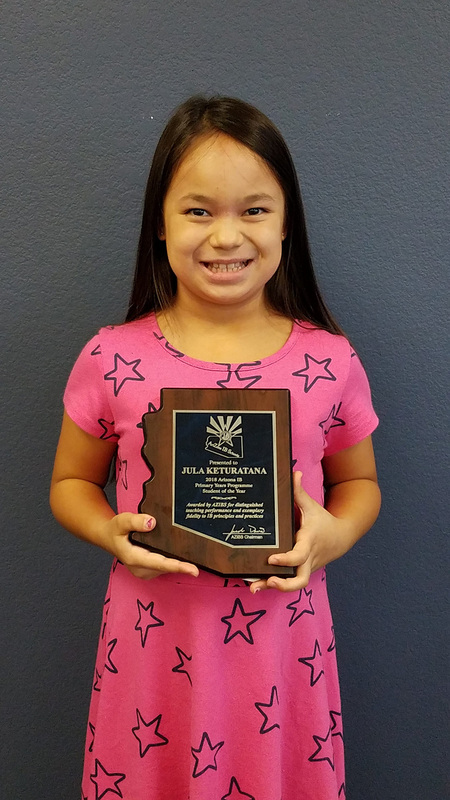 They have seen how hard Jula has worked for the past five years and are delighted to see her efforts recognized. They credit the IB program for developing Jula and her younger sister, Lucy, into critical thinkers and creative problem solvers. Cathy said she has noticed that her children are more curious about things in their world, ask questions, and feel empowered to seek and find answers. She would recommend the IB program to other parents and suggests they become familiar with the Learner Profile traits and units of inquiry and look for ways to make connections at home. 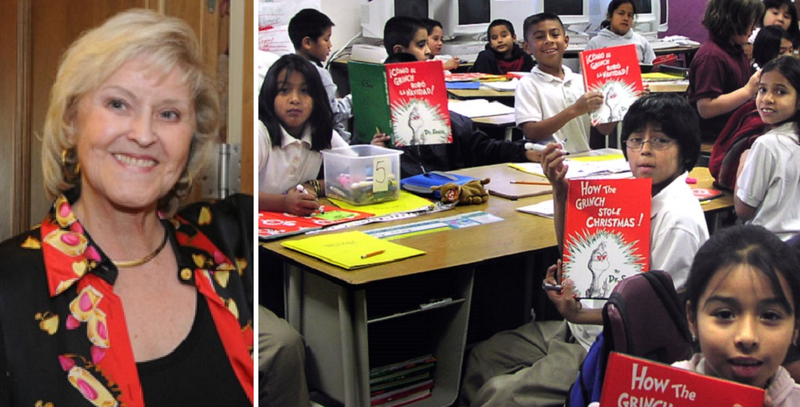 “Support your children in their efforts to take action both at home and at school.” Cathy said. Learn more about Madison Elementary School Districts high-performing schools at https://madisonaz.org/. More information about the International Baccalaureate® Programme is available at https://www.ibo.org. 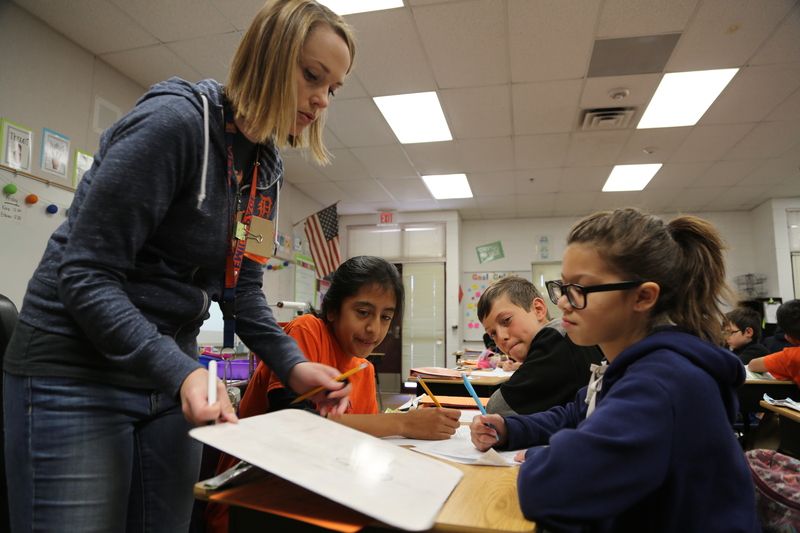 For more than 125 years, Madison Elementary School District (Madison Schools) has been one of the top elementary school districts in the state with its eight schools consistently earning high honors. Founded in 1890, Madison Schools serves approximately 5,800 students in the heart of Phoenix from 32nd Street to 7th Avenue and between Indian School and Northern. Five of its schools are in the top 10 Phoenix public elementary schools through AzMerit scores and nearly 50 percent of its students come from outside the District. This means nearly 2,800 families choose a Madison Schools education over their neighborhood school.